In a second day of airstrikes on Raqqa, 43 civilians were reported killed and 60 injured – though sources are conflicted as to whether this was the work of Russia or the Assad regime – with one report suggesting this may be a Coalition incident. The Daesh agency Al A’maq said there had been nine raids by Russia on various “crowded” neighborhoods in the city, killing 43 and wounding 60. They published graphic footage of the event. Al Jazeera also blamed Russia, reporting that warplanes had carried out nine raids, killing more thna 40 and injuring dozens more. An initial report by Shaam News Network spoke of a “terrible massacre against unarmed civilians conducted by air raids thought to be Russian“. However, a second report said this was either a Russian or Coalition incident: “…the city came under dozens of air raids from aircraft believed to be a Russian or an international coalition.” A subsequent report by SNN also referred to the incident in Raqqa on March 18th, adding: “Activists said the air raids targeted civilian areas and public squares directly away from the headquarters of the organization, resulting in 20 martyrs yesterday [March 18th], but today more than 20 have been killed and dozens more wounded, packing the hospitals in the city.” It said that the focus of the airstrikes was “on Karnak Square in Tel Abiyad Street and Al Ferdous neighbourhood, Al Mourour street and Al Sina’iya area and al Thakana“. 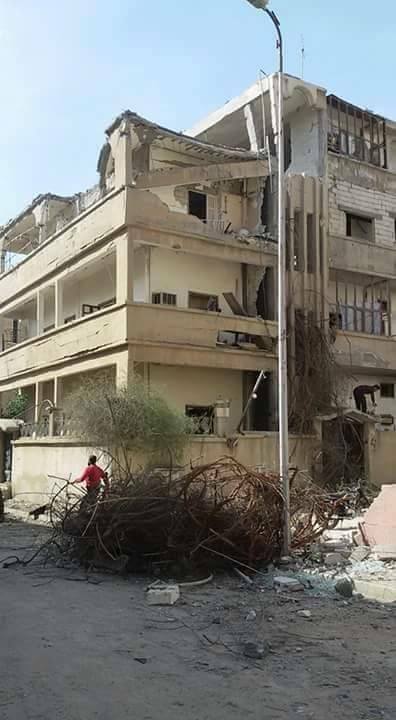 1.Alkarnak Square in Tel Abyad Street – targeted with three missiles, one of them behind behind Alandalus bakery, another on the square and a third on Alkarnak mall. 3. The area next to Alnnawawi mosque. Both the BBC and France24 also cited the Observatory in their reports. 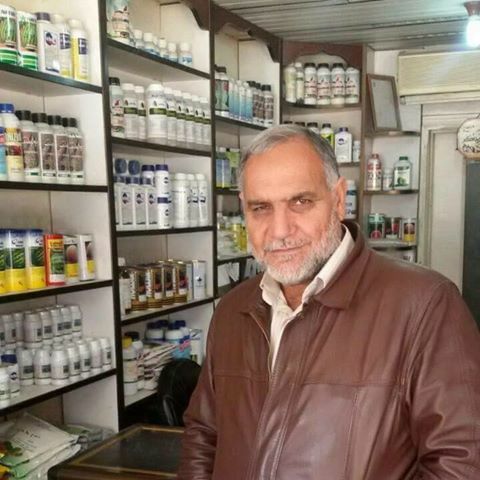 Ibrahim Al Rawaba, – “70 years old, after he was hit with shrapnel in his head which caused him a coma following the bombing a week ago near the police gas station“. 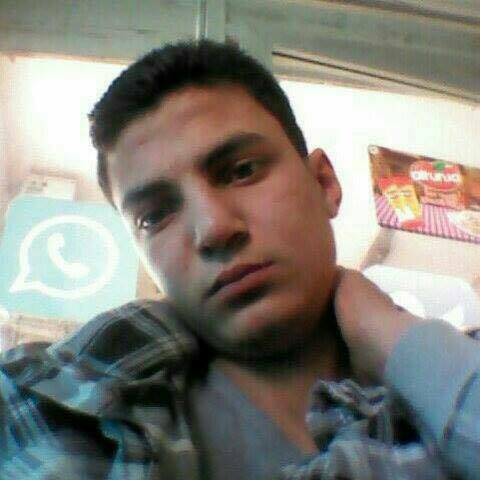 Additionally, an individual called Alaa Al Fahad posted a reply on RBSS with a photo of a victim: “Mohammad Khalaf Al Zagheer martyred yesterday in the criminal regime bombing on Raqqa. He is from the village of al Assadiya“. Raqqa Post named an additional nine victims. Russia has published no known record of strikes in Syria for March 1st to March 30th.